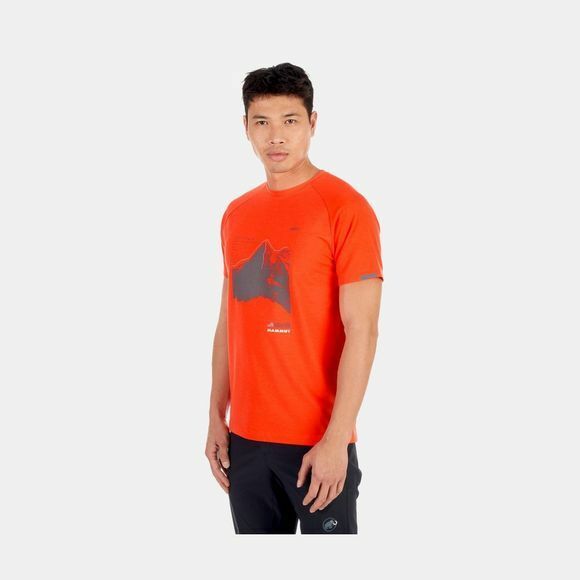 The Mountain T-Shirt Men is made from pleasantly soft, quick-drying drirelease material. 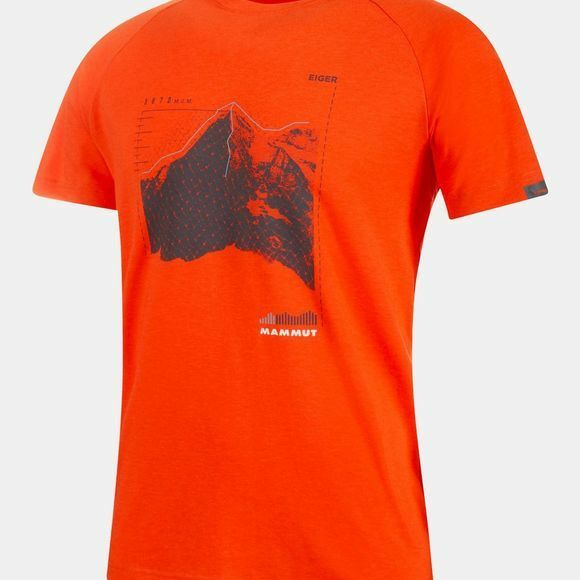 The resulting high comfort makes it a practical companion on your next hike. An antimicrobial treatment avoids unpleasant odors, helping you to feel good even on strenuous ascents and descents. The raglan sleeves prevent pressure points on the shoulder area. Ideal when carrying a backpack.